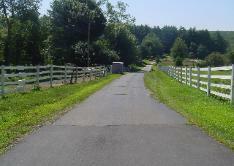 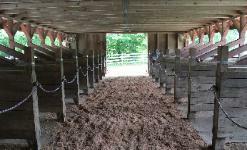 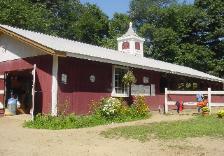 footing, 3 cross-country areas with over 30 obstacles, a 20+ stall horse barn, and miles of trails. 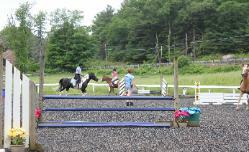 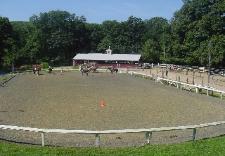 is home to our show jumping course, and our Dressage Ring is just that! 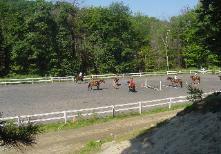 tack up, and hold additional barn classes. 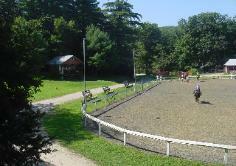 Lake Ring - 85' x 196"
individual or small group turnouts. 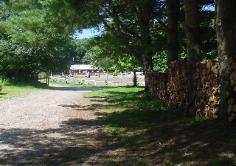 fences, log jumps, and a water ditch.